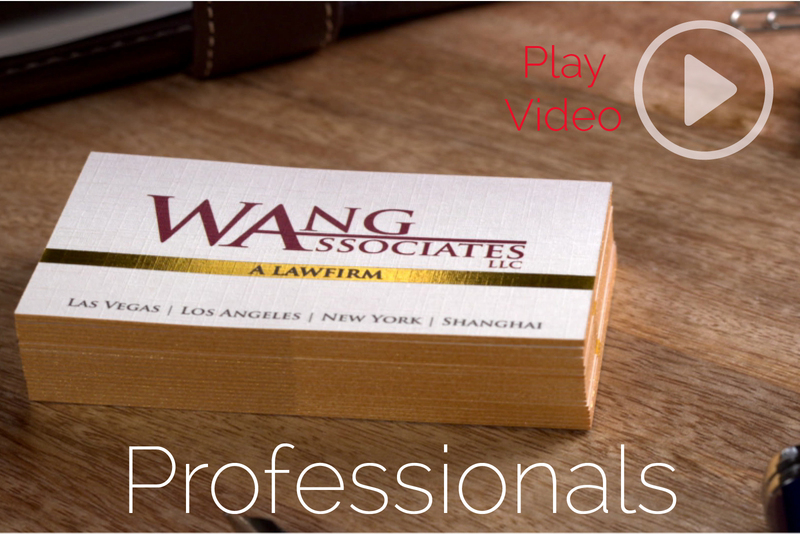 Well-crafted business cards for lawyers and professionals are an easy way to make your brand stand out from the rest. 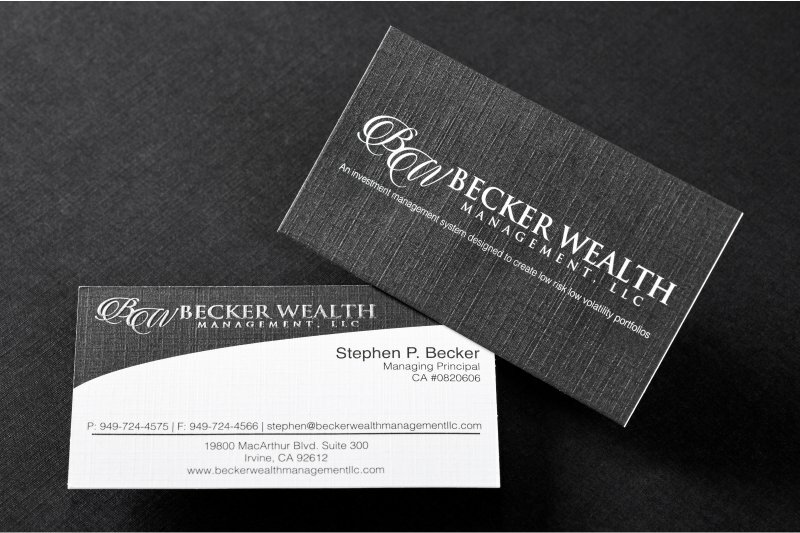 Silkcards offers everything that a professional needs in order to make an unforgettable impression. 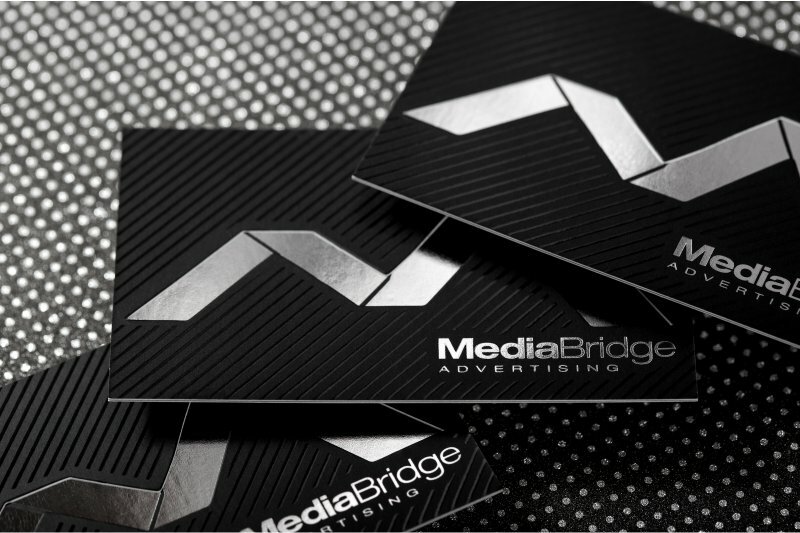 With available card stock weights of 24pt, 28pt, and 32pt, you can create a thick card that will get your brand noticed. 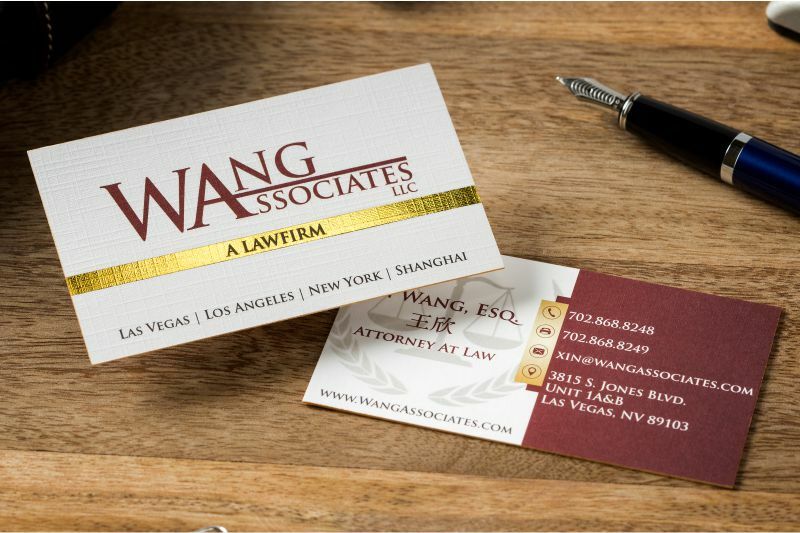 Our thick business cards are full-color and full-bleed for a premium look. 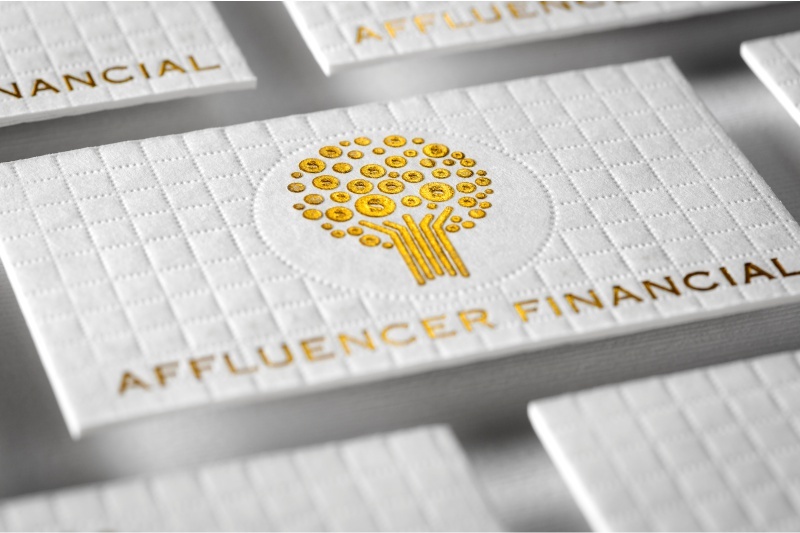 These high-quality weighted cards are designed to allow for a variety of special effects, including customized top and bottom die-cutting, Spot UV, multiple embossing, and other visual elements you can use to enhance your message. 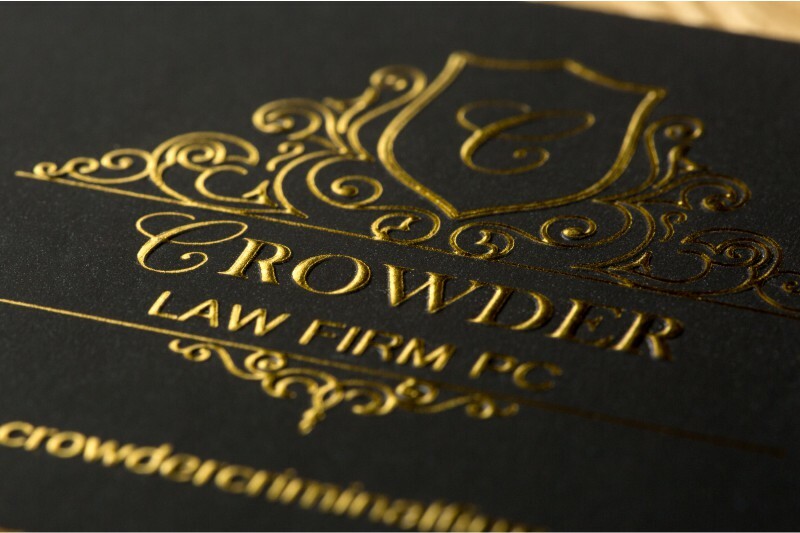 Combine with an elegant font and a variety of color options, and you’ll have an eye-catching card that you’ll be proud to hand out to potential clients. 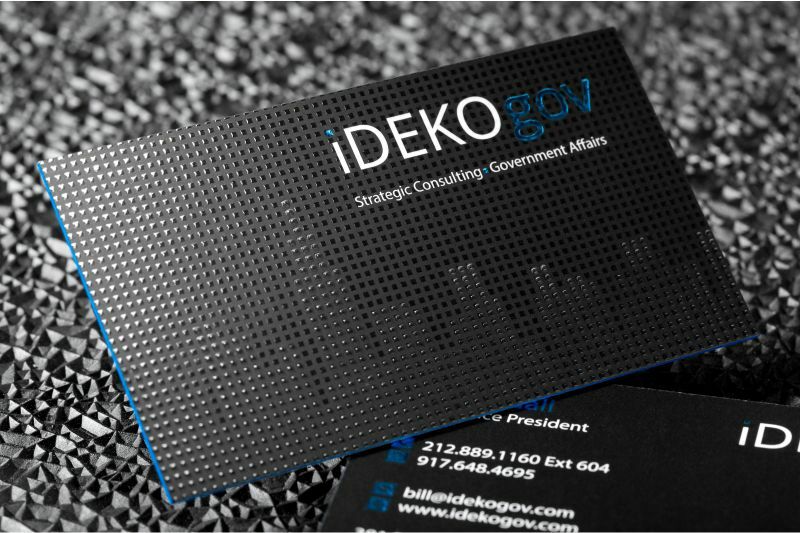 With these Professionals business cards backing your brand, you can ensure people know who you are and make a real impact for your business. 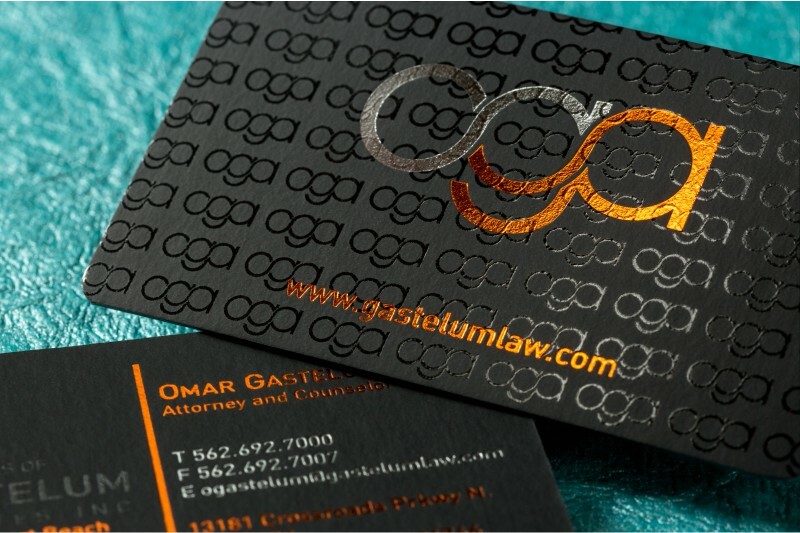 - Cardstock is black. 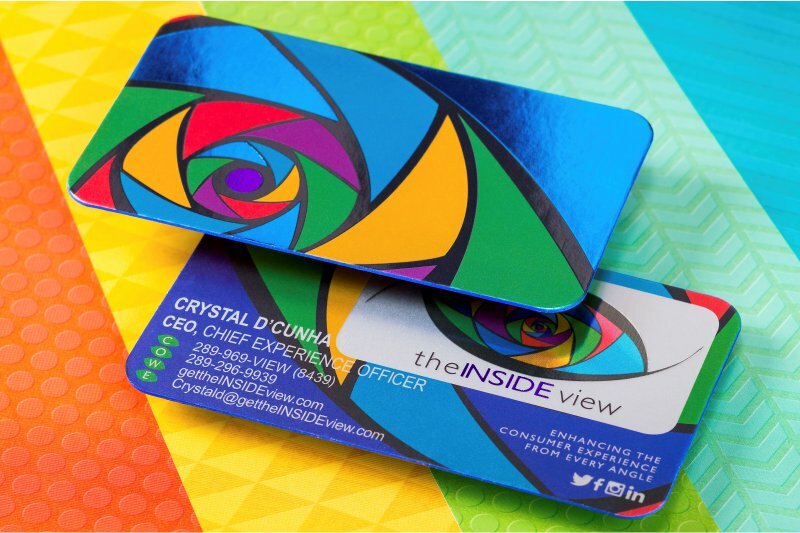 CMYK or PMS inks are not available on this product.